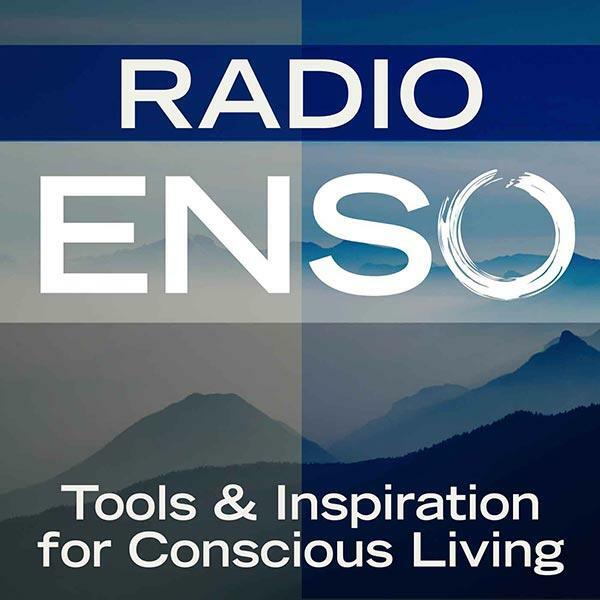 Join me on Monday, August 11th at 6 p.m. Pacific/9 Eastern on Radio Enso when I welcome writer, yogi, activist, and musician Jessica Glendinning from Rebel Yogi. She joins me to discuss yoga changing the world, sustainability and burnout among world changers, making a positive impact, interconnectivity, and much more! About Jessica: I am a writer, a yogi, a rebel. Along my path, this has looked like being a communications assistant at an environmental law firm, the founder of a volunteer-based startup, or the executive director of a small environmental nonprofit. Ultimately, I’m just trying to help people live their lives and run their businesses while also being good stewards. I care deeply about our planet and the people on it, and in the long run my work is about saving them both. In my personal explorations of world-changing and environmentalism, I have felt the frustration of the fight – both against external forces as well as the infighting that so often detracts from positive change – and believe in the day when enough people will come to the realization that our planet is an intricately woven web of environment, health, agriculture, water, social justice… and that we are all connected. Throughout my journeying, I have always felt that something was missing, that there had to be a better way of looking at the world, and a more sustainable method for caring for both ourselves and our mother earth. I spent many years approaching this from an activist’s perspective, on the front lines of the fight, burning intensely and wondering if there was an end in sight. Then, five years ago, I found my way on to my yoga mat for the first time. For more info, visit http://www.rebel-yogi.com.